Most of these photos are actual size. view in a new browser window. 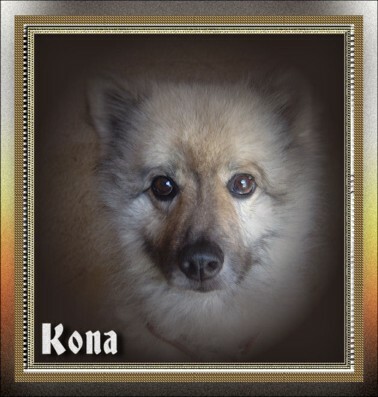 A new image of Sandy D's Kona. to fool him for this one. !! with Lachlan, is one of his sisters. the Sawyers family of Melbourne. 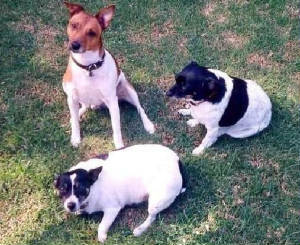 Bonny and Banjo (on the left). 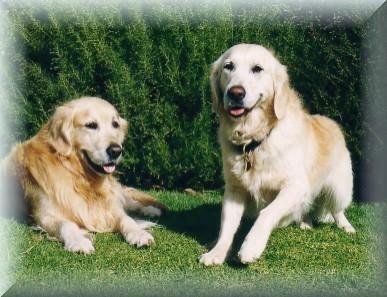 Both are pure bred Golden Retrievers. 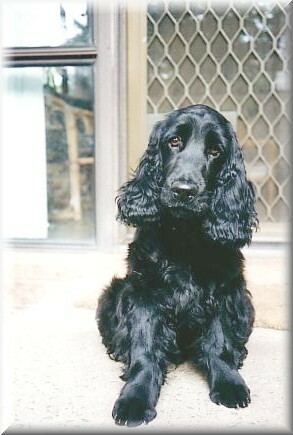 Lindsay in New South Wales. 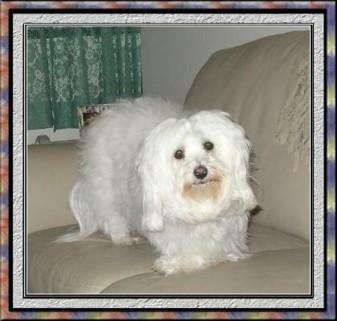 to report that Banjo crossed the Rainbow Bridge in 2010.
be a "Doggy Paradise". They deserve a special place in God's Garden. species that came into care. 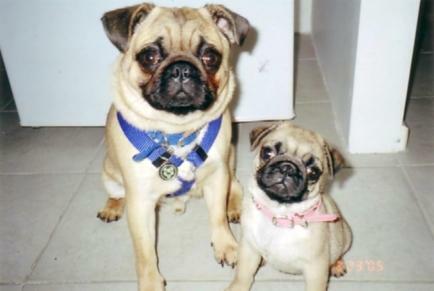 Two wonderful dogs. 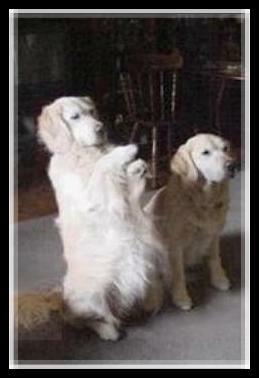 VALE Banjo and (now) Bonny. Owned by Yvonne & Bob A.
Emma and Millie are no longer with their beloved family. They had to be put to sleep because of serious problems with their health, and no amount of veterinary or owner care would have helped. 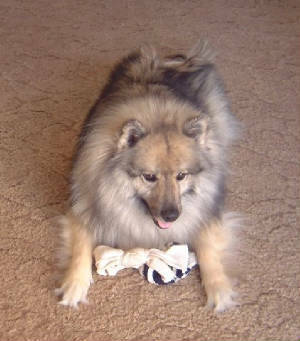 an old pair of socks. - flat out running, and full stop. and Tanita Dyer of Melbourne. who lives in North Carolina. Isn't she just the cutest little dog ? Brad's parents, Daryl & Lorraine. 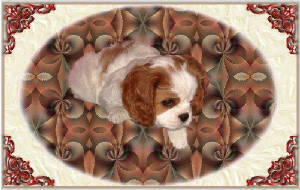 Meet Lilly - a pure bred Cavalier King Charles Spaniel. She belongs to Daryl & Lorraine, who own Bailey.